Major festivals and events in Australia invariable provide the opportunity for international artists to travel to and tour parts of Australia. This is the case with the Sunshine Fiddle Camp scheduled for next month on Queensland’s Sunshine Coast. Casey Driessen one of the featured guests at this year’s camp has spent his career pushing the boundaries of fiddle music and has been touring with The Flecktones, Tim O’Brien, and Darrell Scott, and opening for the Zac Brown Band. Driessen’s captivating live shows see music created by assembling musical parts like a musical Dr. Frankenstein. Driessen draws on a number of wide-ranging influences from Tom Waits to Stevie Wonder to jazz violinist Stuff Smith. He’s particularly drawn to the improvisational elements of bebop, the groove of R&B, and percussion rich global cultures. Driessen’s continued interest in percussion has also led to the creation of Fiddle/Sticks, an ongoing audio and video project in which he collaborates with drummers like Jamey Haddad, Kenny Malone, and Futureman. 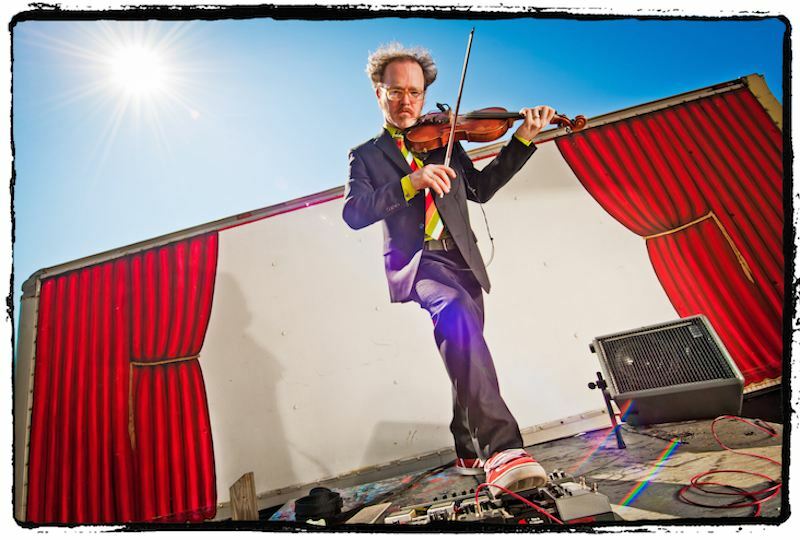 Though the Grammy-nominated Driessen has participated in several genre-blending ventures, including Bela Fleck and Abigail Washburn’s Sparrow Quartet, at his core, he is a bluegrass fiddler, albeit one who honed his skills at Berklee College of Music. Casey Driessen is a rather funky fellow….Music-wise, you might call him the heir to Vassar Clements in that he too, straddles the line between roots and jazz. If you’ve ever seen Driessen perform live you’ll swear his violin plays him – Nashville Scene.